4. To provide leadership in the artistic community by fostering unity, collaboration and co-creation among Oakland and East Bay arts organizations. 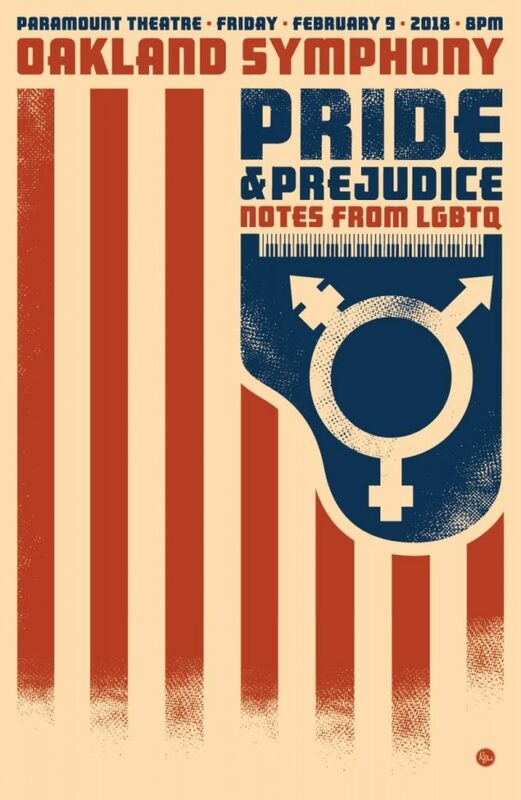 Oakland Symphony Pride & Prejudice: Notes from LGBTQ at Paramont Theatre, Oakland on February 9, 2018 at 8pm. For tickets, Click Here.